Adjusting to college can be incredibly fun and nerve racking. Get the inside scoop on campus life, from meeting friends and getting involved, to managing your classes and finances. 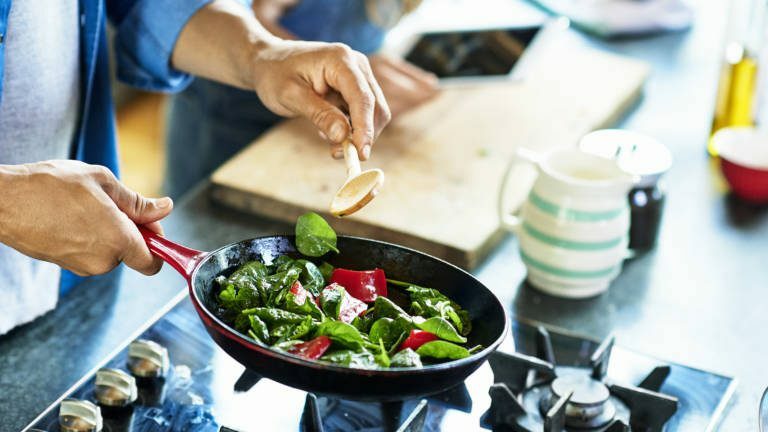 From mild to severe, find out where you fall on the scale — and what to do about it. 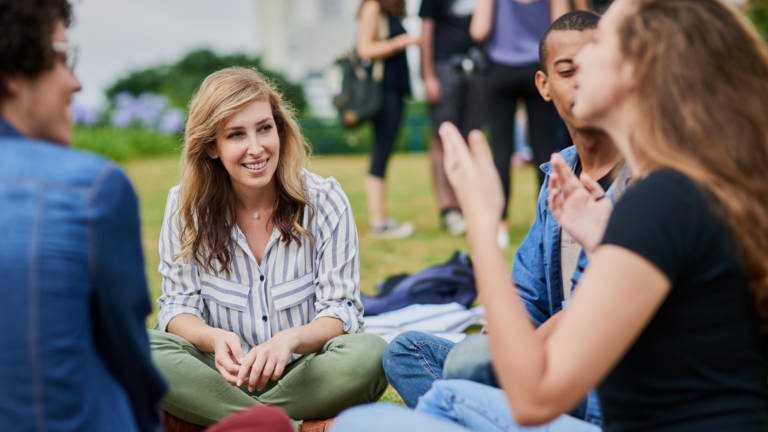 Even when you’re expecting major differences, the college transition can have some surprises. Students and grads share what shocked them when they first arrived on campus. Going to college is a big change, not just for you, but for your parents. 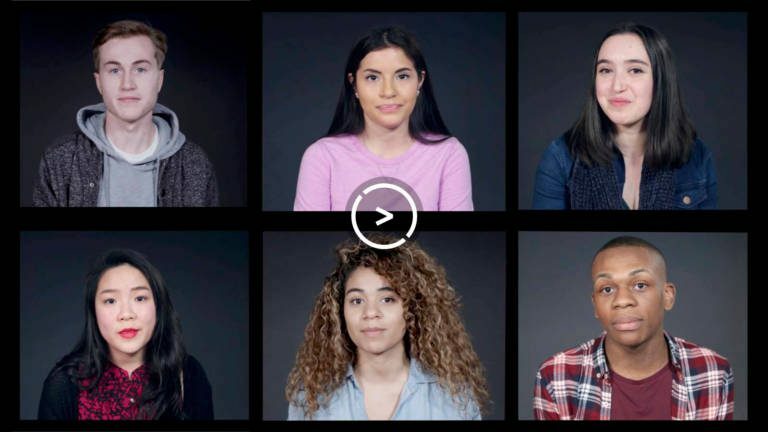 We asked several college-bound students how they think their parents will adjust to them going to college. 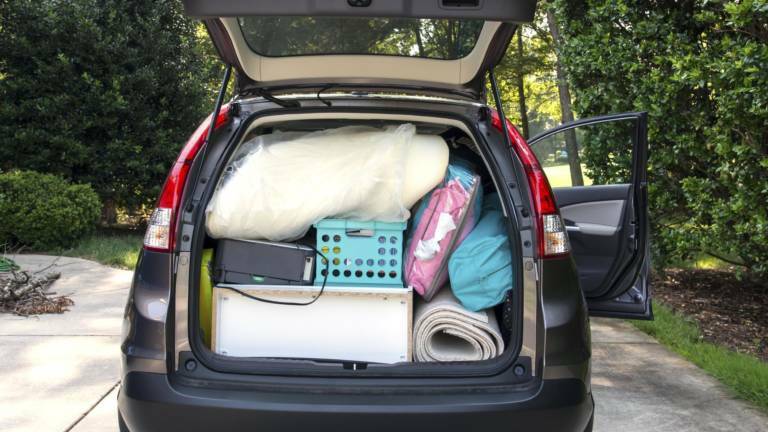 Recent college freshman share the key items they forgot to bring when they moved into the dorms. A roundup of surprisingly strange campus living restrictions. 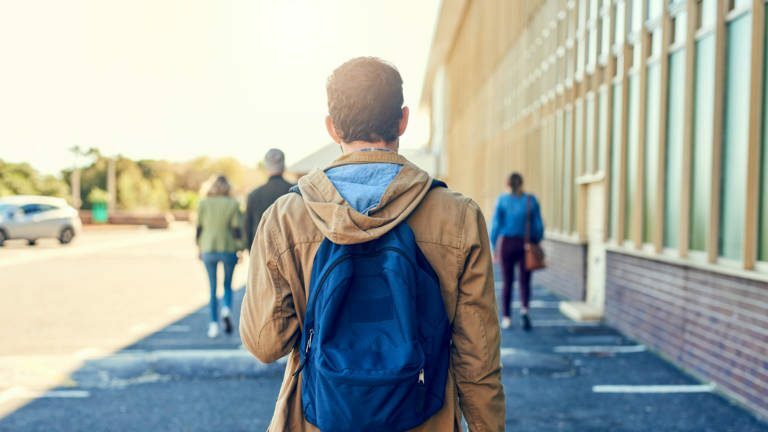 Be sure your freshman orientation prepares you for your college transition by making the most of it. Not every college offers an orientation for incoming freshmen. 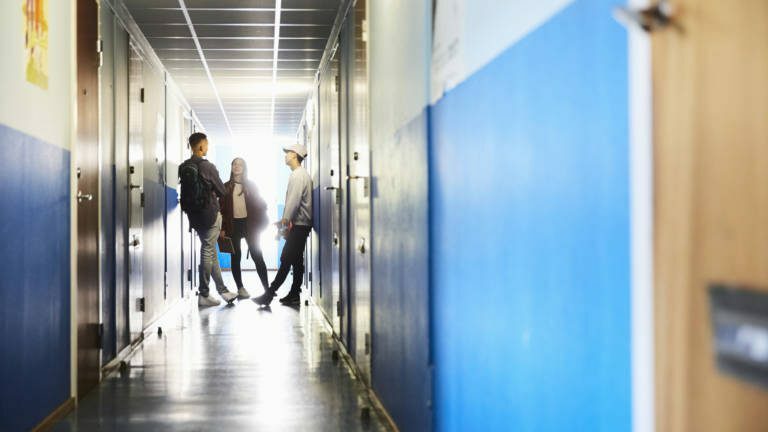 If that’s the case with your school, here’s what to do to make sure you’re comfortable on campus for your first day. 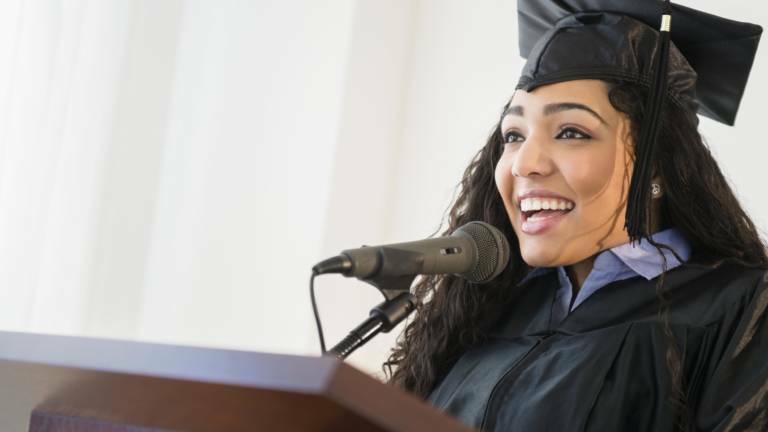 These current college students have all been exactly where you are and are sharing some words of wisdom they wish they knew at graduation. 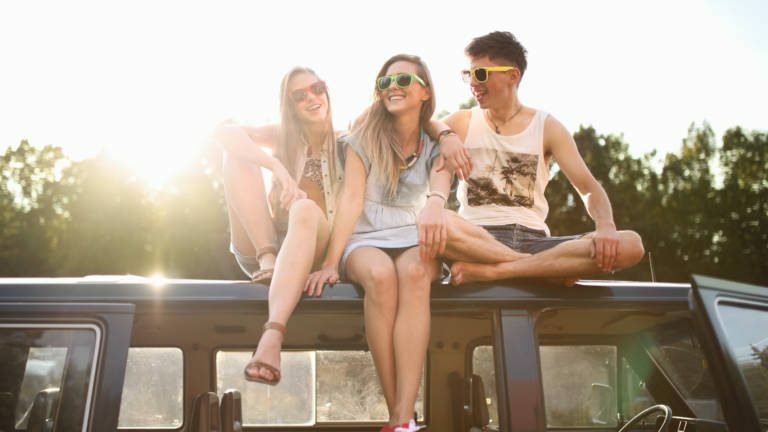 Use this second-semester-senior-year bucket list to head to college with zero regrets. Northwestern senior David Gernon has some advice for his younger self. 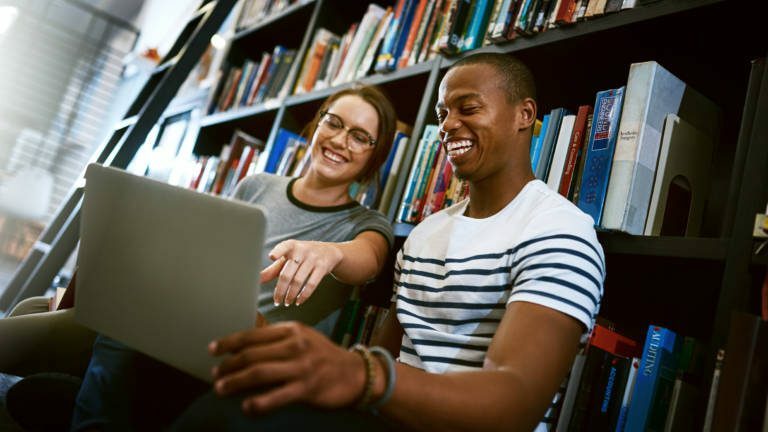 Homeschooling: How Well Does it Prep You for College? 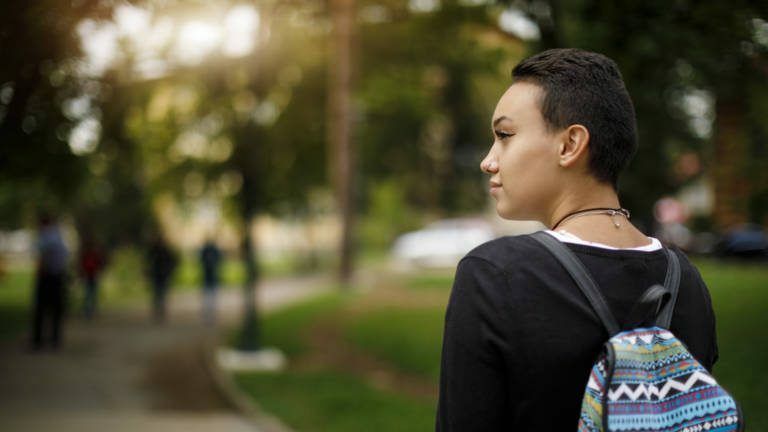 Homeschooled students bring different strengths and vulnerabilities to the college equation. 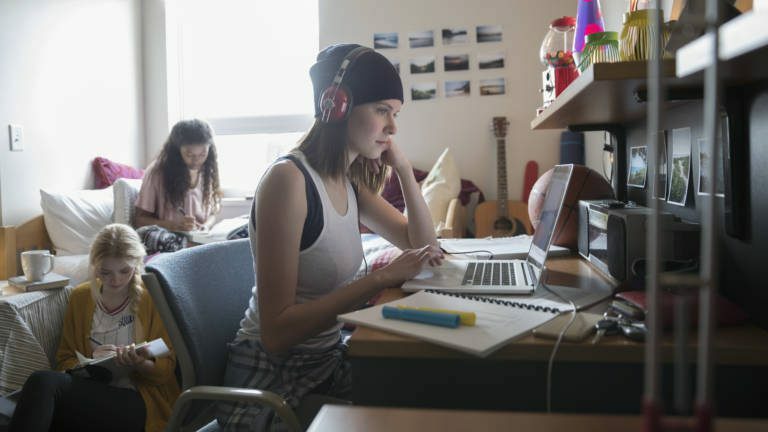 While you may be thrilled at the prospect of (finally) moving out on your own, you probably also know that there is going to be a period of adjustment to dorm life. Here are some steps to help you pack appropriately. Sometimes a graduation speaker imparts wisdom that’s worth repeating and remembering. 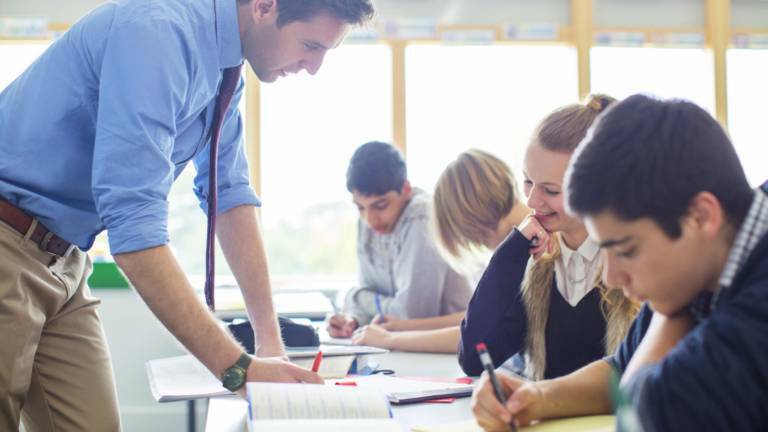 These resources do more than lead classes; they serve as great mentors for success. It's all about being aware of your strengths and using them creatively to your advantage. 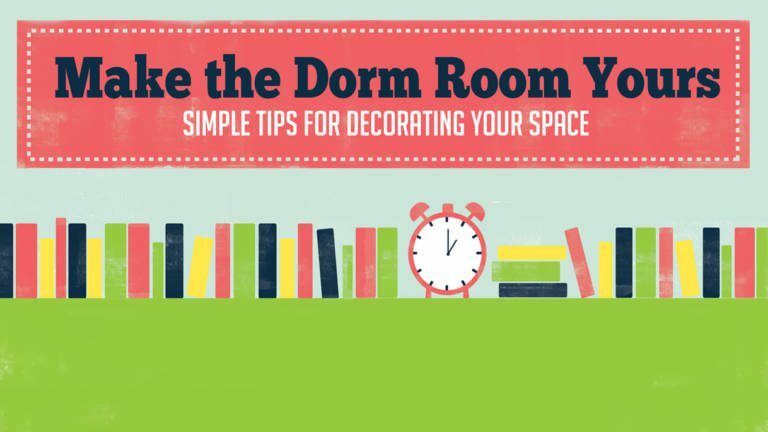 Follow these simple rules for decorating your space at college.